Reach Island Jupiter estates is an exclusive luxury waterfront estate community constructed by some of the best builders in Palm Beach and Martin Counties. 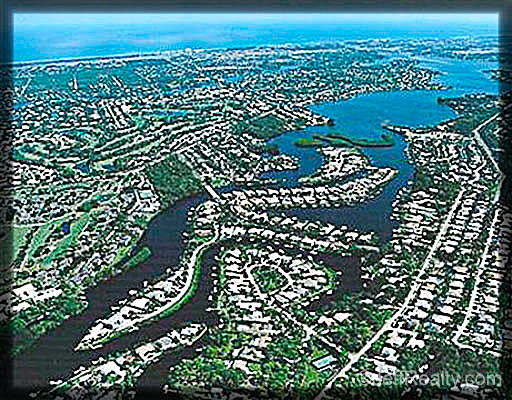 This limited gated community is one of 6 subdivisions of the Islands of Jupiter, which consist of 4 separate Islands. Stunning Addison Mizner architecture or fabulous Tuscan inspired mansions are among the choosing in this premier million-dollar home development. 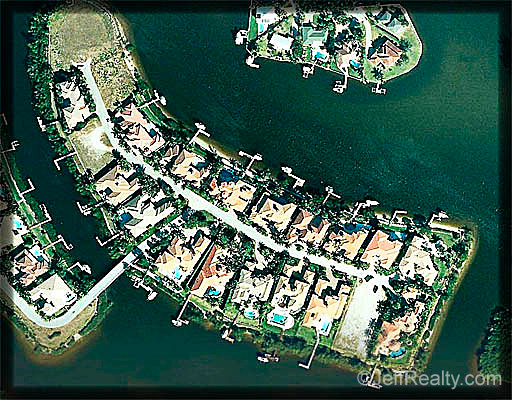 Seawall and docks for large vessels on home sites ½ an acre with hundreds of water frontage are available. 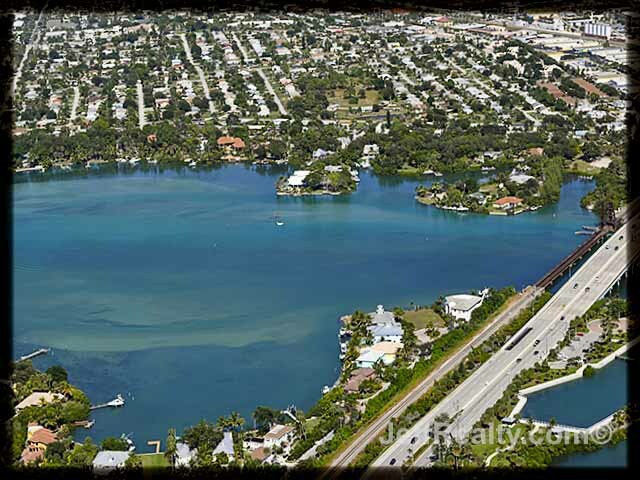 Only 4 miles by boat to the Jupiter Inlet and Atlantic Ocean lets residents cruise the Baltic blue seas and fish in some of the finest spots in South Florida. 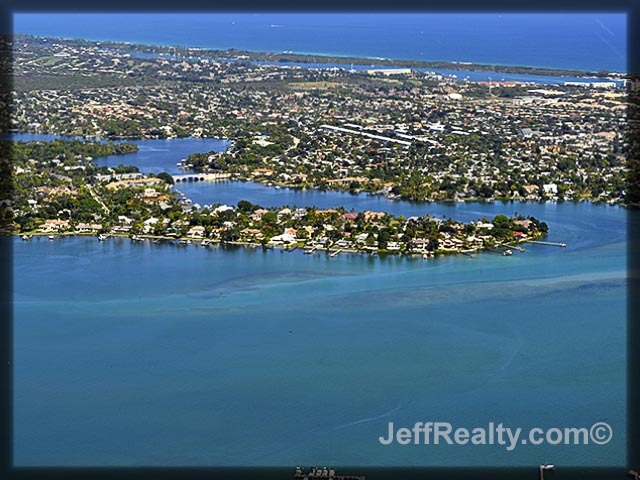 Martin County taxes and low homeowners association costs let the homeowner spend their hard earned monies for whatever they choose. Southeast Reach Island Lane can be reached via Loxahatchee River Road to Island Way to Windward to the Reach Island gate. 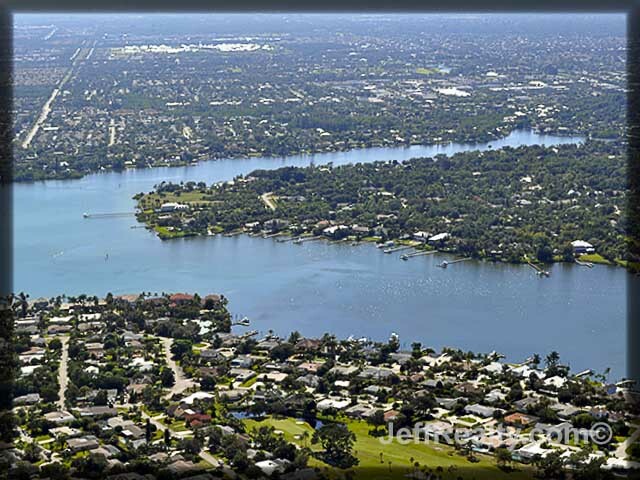 Nearby is Jupiter Country Club or Ritz Carlton for those looking for golf, tennis, and social activities. I-95 and the Florida turnpike let you escape with a short commute out of paradise. 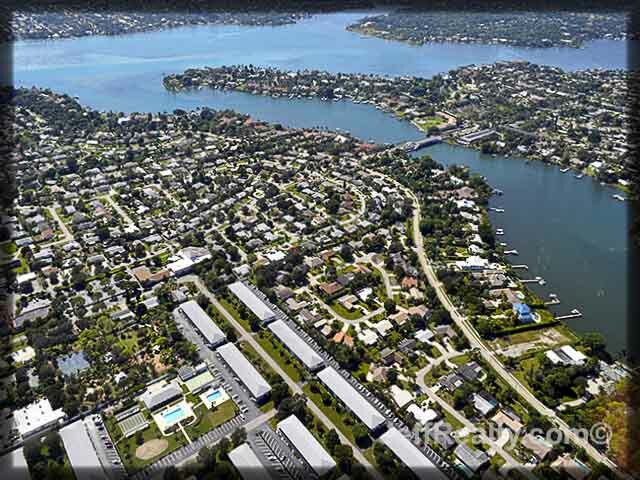 Restaurants in Tequesta such as Hogsnappers or the plethora of shopping at the Palm Beach Gardens Mall makes Reach Island in the Island of Jupiter an unforgettable lifestyle. I am interested in learning more about Reach Island homes.